When missing teeth create gaps in your smile, you likely feel embarrassed. These gaps may even make it difficult for you to eat properly. Fortunately, dental bridges can repair those unsightly gaps, restore your smile, and let you eat normally again. 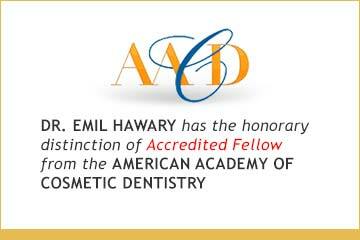 At Art of Dentistry Institute, we specialize in repairing and improving smiles so you can look—and feel—your best. To fill the gaps in your teeth, dental bridges use two crowns on each side of a fake tooth. The crowns rest atop the surrounding teeth or dental implants so that the fake tooth can fill the gap and fit securely in place. No matter which type of bridge you choose, you’ll improve your smile, as well as your ability to speak and chew properly. 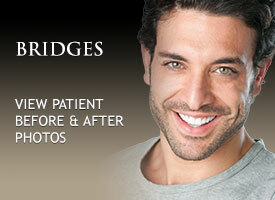 Dental bridges also add extra support to maintain your jaw’s bone structure and your face shape. 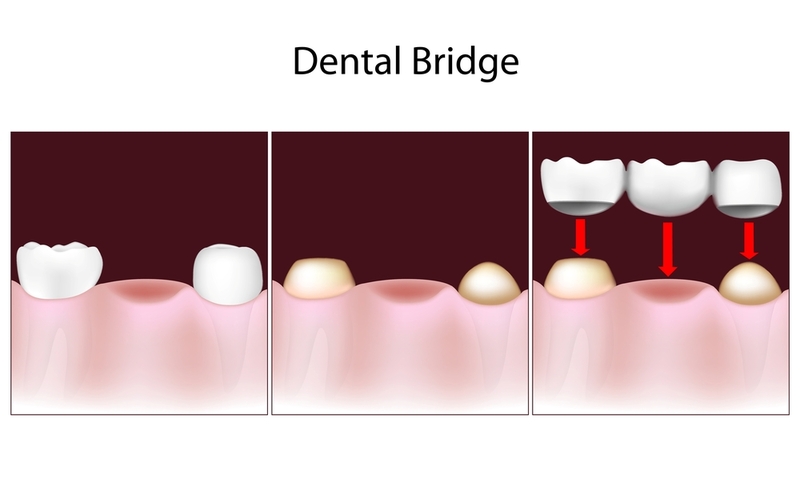 Additionally, bridges prevent the rest of your teeth from shifting out of position. We’ll also tell you how to properly care for your dental bridges once you’ve received them. 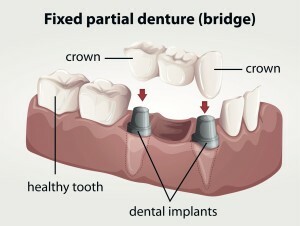 If the structure ever becomes damaged, visit us for a dental bridge repair. We’ll fix the bridge so you can keep smiling brightly. 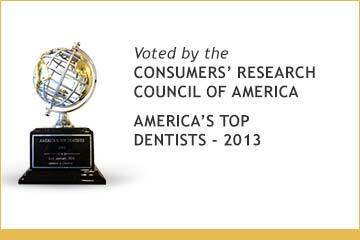 We believe that the best way for you to maintain your oral health is to receive quality dental care. 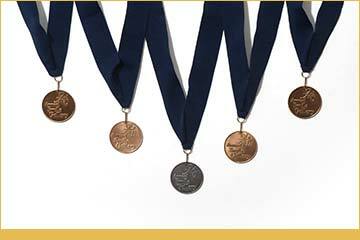 When you visit our office, you’ll receive up-to-date care as we work with state-of-the-art dental technology. Our friendly staff strives for your comfort, so you’ll have a pleasant visit during your appointment. Don’t wait any longer to restore your smile. Call Art of Dentistry Institute at (949) 955-3366 to schedule an appointment for dental bridges in Irvine, CA; Newport Beach, CA; and other areas in Orange County, CA.